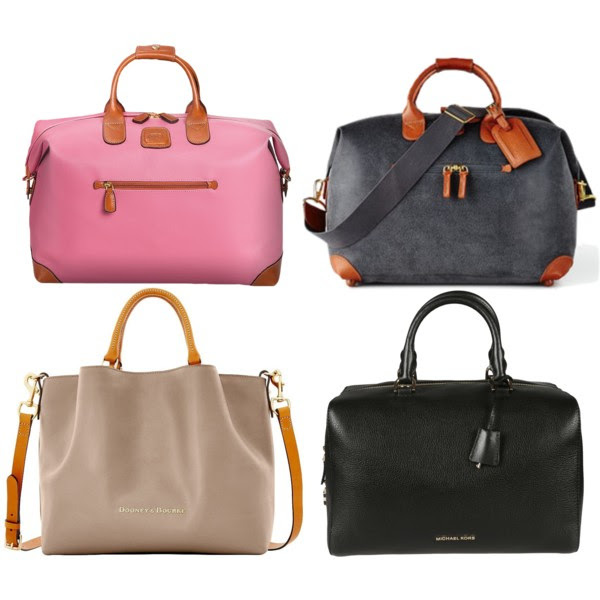 When it comes to traveling for the on-the-go fashionista, it’s all about keeping it practical, comfy, and organized. No one wants to be THAT PERSON who’s holding up the line because their passport is somewhere deep down in their bag or the one who can barely recognized their bag because it looks like the rest. 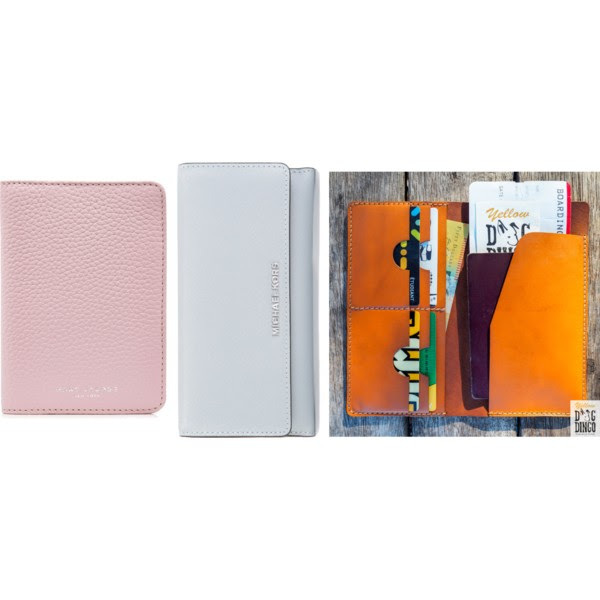 In addition to staying organized, it is also possible to keep it cute and stylish! And style doesn’t only stop at your clothes. You can amp up your accessories game and by investing in cute and functional pieces that works for you. 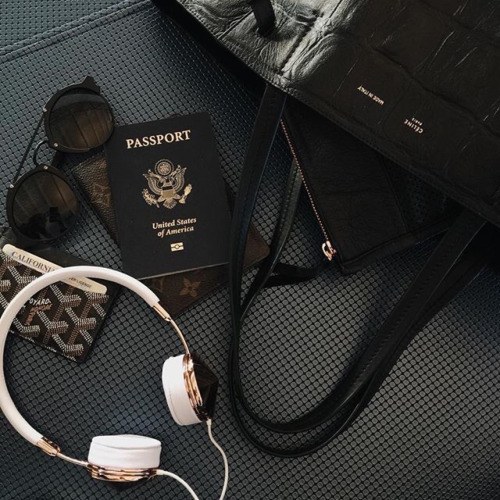 So we’re here to give you fashionistas our guide to our favorite stylish travel accessories that will make you look like a pro and also cute. 1. Cord Wrap Between your headphones and chargers, you NEED something to keep all of your cords together. 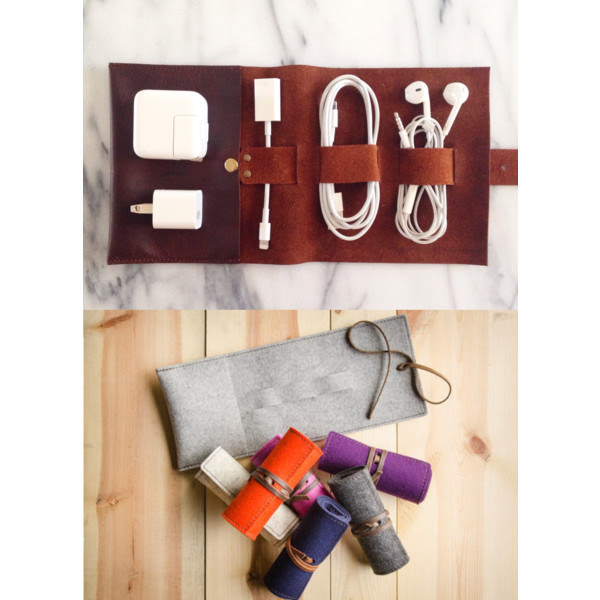 So why not grab this cord wrap that’s easy to throw in your bag? You can buy one in leather or felt so it’ll always in style. 2. Large Travel Bag We can not stress how VALUABLE a large bag can be when you’re traveling. Why constantly did in your carry on bag when you can just throw everything you need to have on hand in your bag? A nice size bag should easily be able to carry your laptop / tablet, chargers, wallet, passport, cell phone, keys, sunglasses, and travel size beauty essentials in addition to food / drink. 3. Travel Wallet If you don’t already have travel wallet, you’re probably reading this post trying to figure out why you should buy an additional when you may already have one. Well here’s the difference. A travel wallet is meant to not only hold cards and cash, but to hold your passport, cards, cash and boarding pass. It gives you a more convenient access to your travel documents and makes life a little bit easier. Are you convinced yet? 4. Passport Cover Passport covers always come in handy because every traveler knows YOU DO NOT want to lose nor damage your passport. So, if you’re going to cover it, why not choose something cute that matches your style? 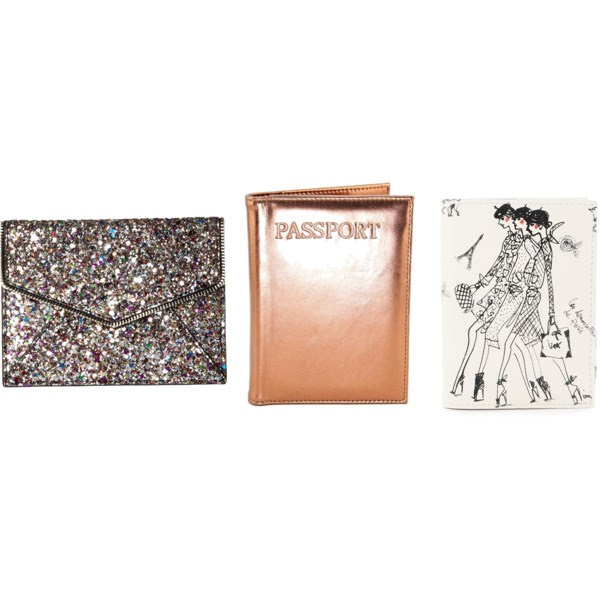 Luckily, passport covers are pretty easily to find and come in many patterns and styles! 5. 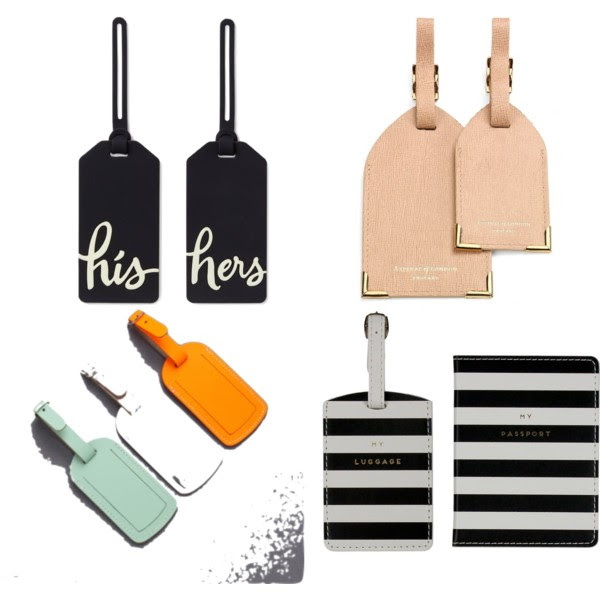 Luggage Tags As silly as they are, luggage tags actually do help identify and differentiate your luggage from others. They also add just a touch of style that keeps looking and feeling good on the longest travel days and earliest mornings.